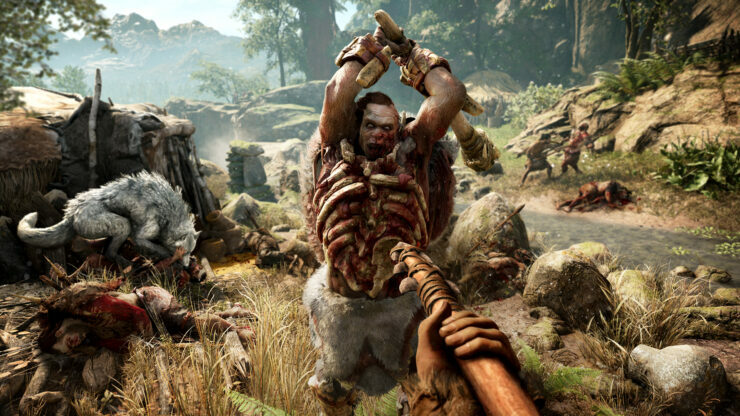 Ubisoft launched the PC edition of Far Cry Primal today, and to go along with the release of Ubisoft’s latest, all-new title in the Far Cry franchise, computer hardware manufacturer Nvidia has customarily released an upgraded version of its GeForce software. The latest Version 362.00 WHQL Game Ready drivers offer exclusive support for the latest hardware-intensive games i.e. Far Cry Primal and Gears of War: Ultimate Edition, which also saw a surprise release today on Windows 10 PCs. Much to everyone’s surprise, Microsoft launched Gears of War: Ultimate Edition on PC today alongside Far Cry Primal, and as expected, NVIDIA has already rolled out its latest software update, offering GeForce Game Ready 362.00 WHQL drivers with exclusive support for both games. 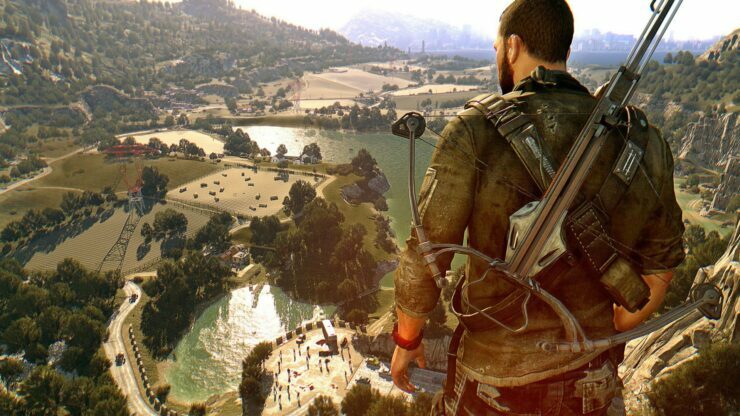 The upgraded drivers not only offer performance optimizations, an SLI profile, faster framerates and over all smooth gameplay for both the games with GeForce Experience optimal settings, they also have also been optimized for the original Dying Light and The Following, both of which received NVIDIA GameWorks upgrade today. You can download the new GeForce Game Ready 362.00 WHQL drivers for Far Cry Primal and Gears of War: Ultimate Edition from here or here. 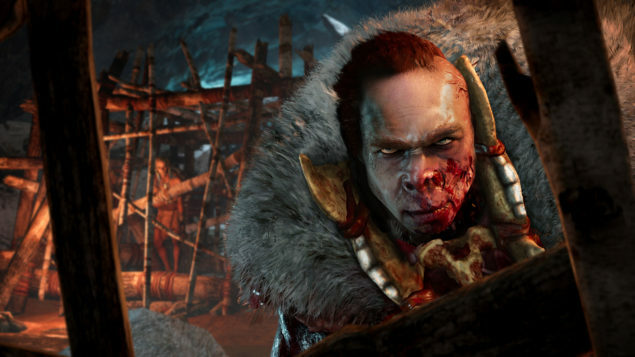 Far Cry Primal is much like its predecessors in terms of is massive open-world gameplay, which brings together wildlife and breathtaking environments all in one place. The prehistoric action game offers a number of technical and graphical features on PC. “By downloading our new Game Ready driver you’ll receive performance optimizations and a SLI profile, ensuring optimal performance and smoothness when playing the prehistoric action title,” reads a post on GeForce website. 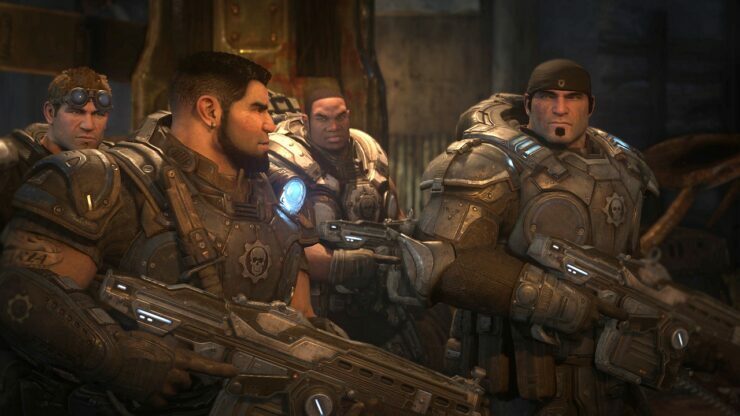 Gears of War: Ultimate Edition, on the other hand, was announced at E3 2015 during Microsoft’s Press Conference. The PC version of the game didn’t have a firm release date until it was unexpectedly released today. “A whole lot of work under the hood” was done to make sure the PC version delivers impressive gaming experience, a post on Xbox Wire announcing the launch reads. Due to the team’s hard work, “medium settings will net you performance on-par with how the game runs on Xbox One,” says Microsoft. According to Microsoft, “high-end GPU running the game at the highest settings will be able achieve 60 frames-per-second at 4K in the single-player campaign, and stay quite close to that benchmark in multiplayer.” All this aside, we have played and tested the game, and our detailed reports explains how the game is ultimately broken on PC. You can check out complete PC system specifications for Gears of War: Ultimate Edition and know more about the game right here.